Call our office to be added to our wait list. Don’t miss this special evening – our largest networking event of the year. 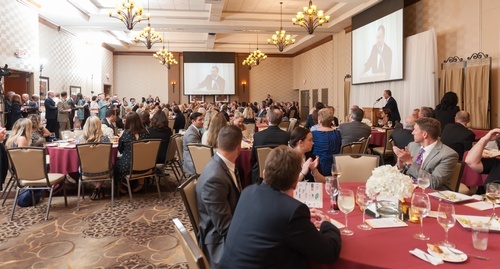 Celebrate with the chamber Annual Awards winners who will be announced during the program. and a delicious sit-down dinner.